Global Tahini Market 2017-2021, has been prepared based on an in-depth market analysis with inputs from industry experts. The report covers the market landscape and its growth prospects over the coming years. The report also includes a discussion of the key vendors operating in this market. Tahini is a paste made of ground sesame seeds, which is mainly consumed in the Middle Eastern region as it is an important ingredient in food products like hummus. Tahini is a good source of calcium, protein, and B vitamins. It is also a source of essential fatty acids, which have multiple benefits such as they are required for healthy skin. Tahini also contains vitamin E, which is also considered to be beneficial in reducing the rate of aging. 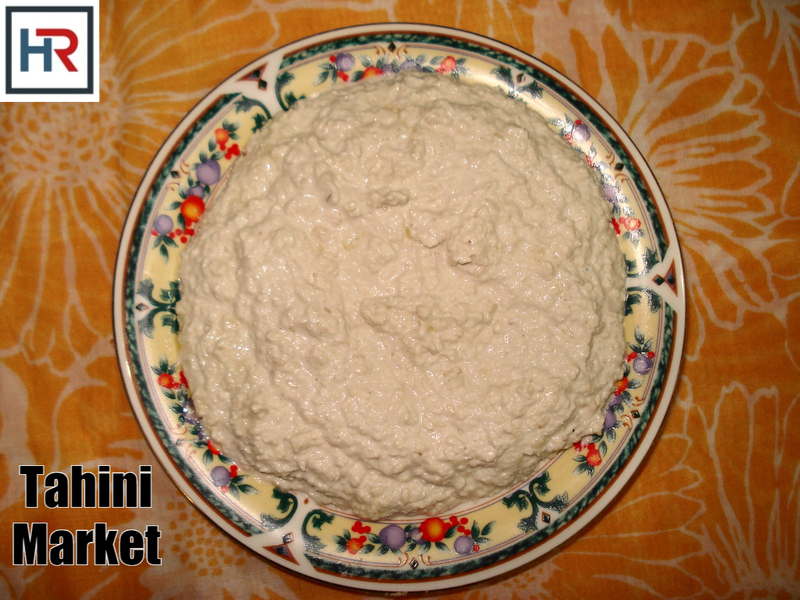 Tahini is a rich source of protein; it has the equivalent or more amount of protein than milk, soy, and nuts. The Global Tahini Market to grow at a CAGR of 4.92% during the forecasted period 2017-2021. The report covers the present scenario and the growth prospects of the global tahini market for 2017-2021. 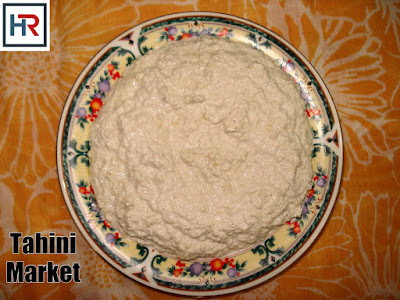 To calculate the market size, the report considers the revenue generated through the sales of tahini sold to individual customers as well as to foodservice customers through various retail outlets, which include, but are not limited to, hypermarkets, supermarkets, convenience stores, independent retailers, discount stores, warehouse clubs, and online channel.